IHS Markit forecasts that by 2023, worldwide sales of connected cars will reach 72.5 million units, up from 24 million units in 2015. That means, in just over eight years, almost 69% of passenger vehicles sold will be exchanging data with external sources, bringing new services and business models to bear in automotive markets. Autonomous vehicles represent another major force transforming the industry. IHS Markit forecasts total global sales of self-driving cars will reach 21 million in the year 2035, up from nearly 600,000 units in 2025. Between now and 2035, therefore, nearly 76 million vehicles with some level of autonomy will be sold globally. Which countries, cities, OEMs and suppliers are leading the way? A wide variety of players is impacting the space. Get actionable insight into how autonomous cars, electrification, and mobility services will change the automotive industry as we know it. SupplierInsight service is tracking the connected car segment so that the industry can identify and capitalize on emerging opportunities. Our analysts provide component and technology research, thought leadership and analysis on the connected car, autonomous driving and a broad range of other automotive topics so you can be prepared to move when the market is ready. 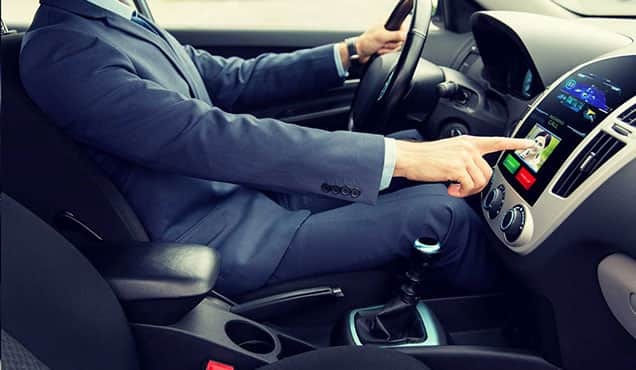 Jeremy Carlson, principal automotive analyst, IHS Markit, talks about the prospects and challenges of the connected car, including security, regulation and consumer education. Colin Bird, senior automotive analyst, IHS Markit, discusses which technologies consumers prefer in a connected car, how those choices differ by region, and the overall impact of preferences on vehicle cost. In addition, he talks about the regulatory response to growing concerns over cybersecurity. Natsuki Schwartz, automotive analyst, IHS Markit, discusses the history and future of the global telematics market. 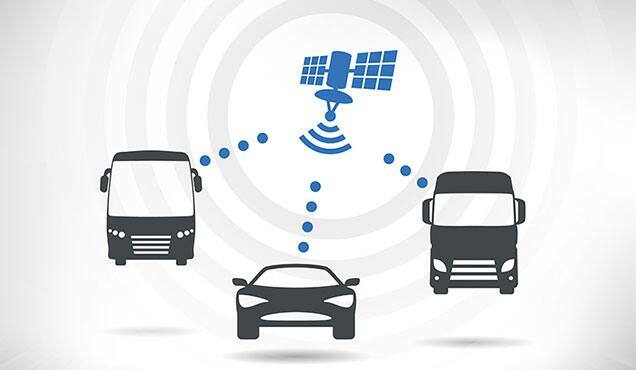 By 2022, more than half of all vehicles on the road will be connected, creating $4.2 billion in global revenue opportunities for telematics. For years, the Paris Motor Show has been among the world’s biggest motor shows. At the 2016 event, OEMs and suppliers from around the world will showcase their automotive electronics innovations. Join us for an exclusive recap highlighting critical insights on the existing and emerging Connected Car segments in Europe. The high-tech industry is eyeing automotive opportunities because its own industry growth is slowing and large outside opportunities are needed to keep up its traditional growth rate. This report covers 17 high-tech startups that have a variety of products to enter the auto industry. 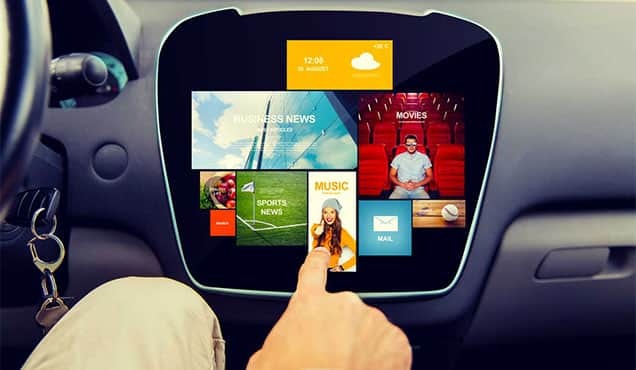 With nearly 112 million vehicles now connected around the world, the global market for automotive cybersecurity is expected to grow exponentially – to $759 million USD in 2023, according to the Automotive Cybersecurity and Connected Car Report from Automotive. This independent distributor of Volkswagen vehicles in Taiwan leveraged a network planning study to develop its dealer optimization plan – to determine where dealers will be located, which dealers will stay in place and where new stores will be positioned – with a timeline and milestones for success. 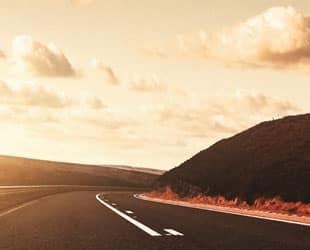 As a partner to hundreds of US auto dealers, this email advertising firm has enabled them to increase web traffic, lower marketing costs per vehicle, sell more incremental vehicles per email, and earn higher profits. 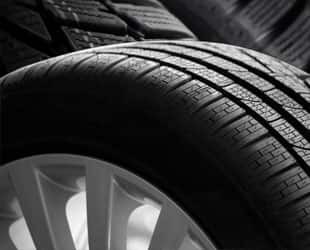 In the process, this firm has acquired new dealers to achieve 100% year-over-year growth for 3 years and maintained strong client loyalty with 81% renewals.